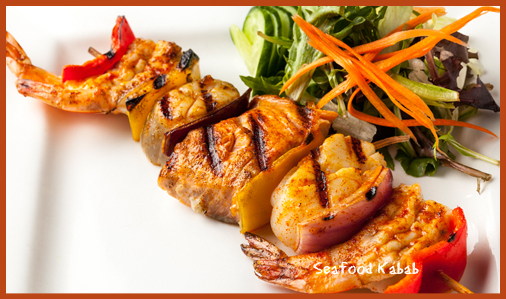 Fish O Licious provides the freshest seafood, including pacific fish grilled to perfection. 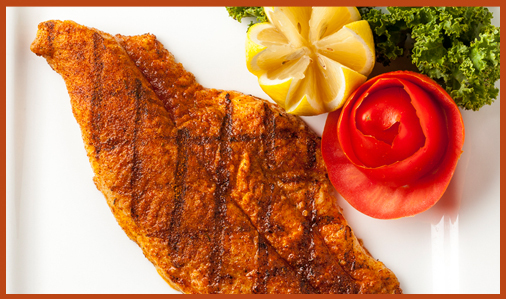 Come try our fantastically fresh fish menu at any one of our local seafood restaurants. Our entrées come with two sides, which include rice or french fries, coleslaw and sourdough bread right out of the oven. For fresh healthy options, you can choose to have your entrée served on top of a delicious high-quality salad, or you can have grilled zucchini and brown rice for your sides. To spice it up, try our famous honey curry sauce on top of any entrée from the broiler, and be sure to enjoy our amazing tacos, wraps and fish and chips!